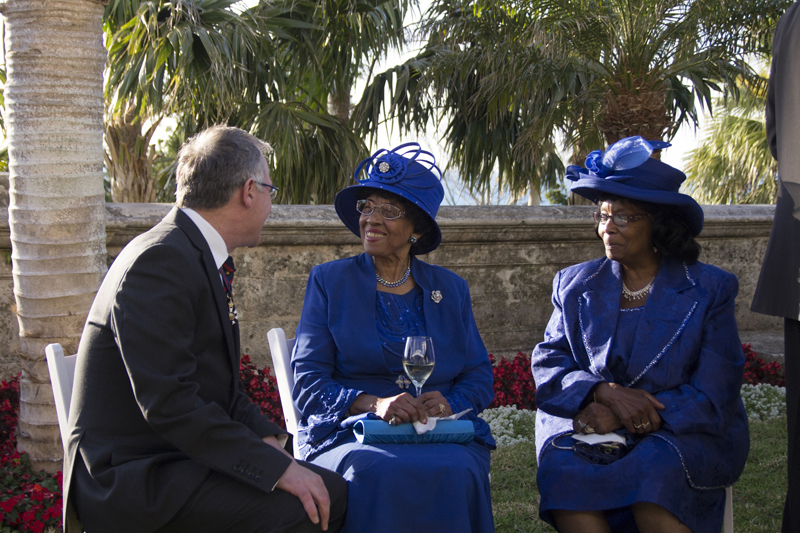 On April 20th, the Governor welcomed a cross section of the community to Government House to celebrate the 91st birthday of Her Majesty The Queen. “Amongst those present were first-time attendees who had applied for an invitation to attend through the online ballot as well as volunteers who were nominated to receive an invitation by their respective charities,” Government House said. This is great news while there are hundreds, thousands of BORN BERMUDIANS umemployed or underfed. This function is put on by the Governor…not the OBA….